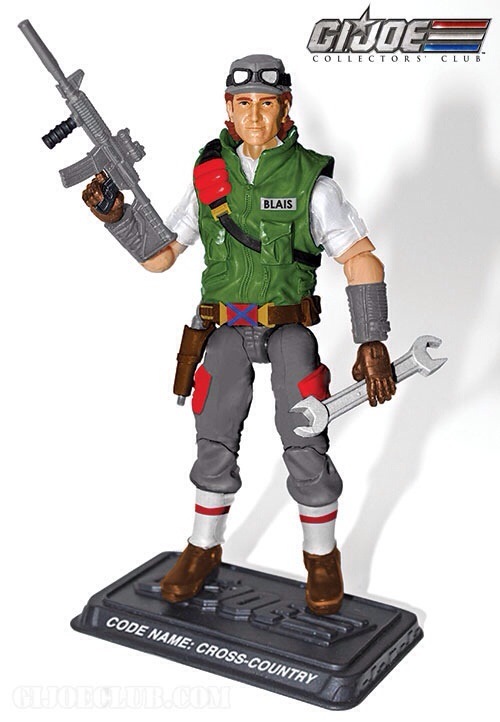 2014 GI joe Club Figure Announced!!! CROSS-COUNTRY is the G.I. Joe Collectors’ Club FREE Membership Incentive Figure for 2014! This FREE figure will be sent to any G.I. Joe Club member that chooses the 3 3/4-inch figure option and whose membership is active by March 16th, 2014. Categories: GI Joe Club, GI Joe News | Tags: 2014 Club Figure, G.I. Joe, GI Joe, GI Joe Club | Permalink.